Winter time will be introduced in Lithuania this weekend. It might be one of the last times when the clocks will be changed in the country as the European Commission said in September it had proposed to EU members states to stop changing the clocks as of 2019, with the final decision is still due. International news agencies report that based on the latest proposal, seasonal times changes would stop as of 2021. 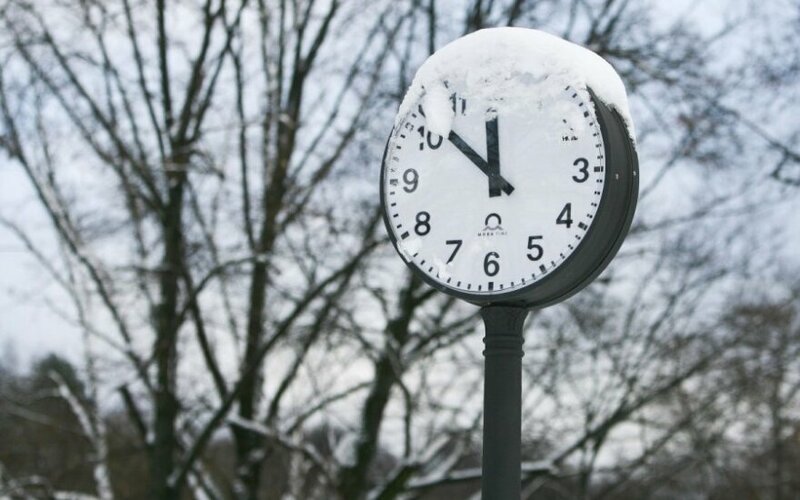 The Commission suggests allowing member states to decide which time to introduce, summer time or winter time. 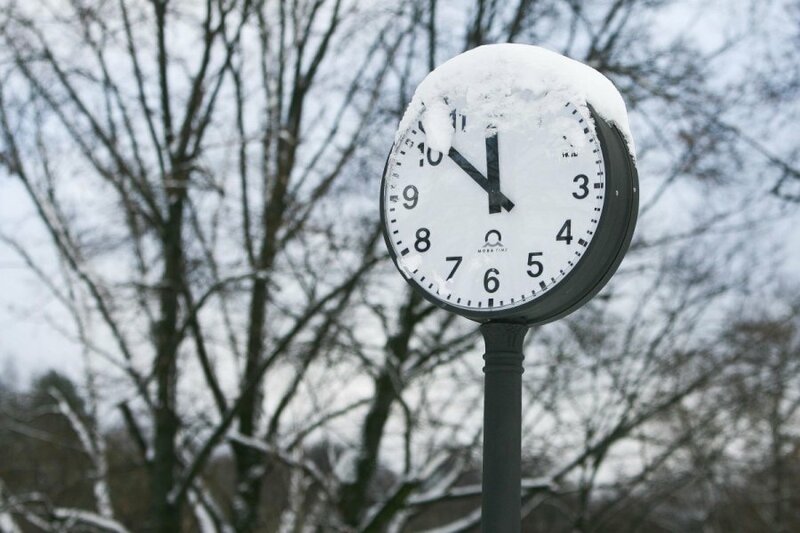 Winter time is introduced on the last Sunday of October at 4 a.m. by moving the clocks one hour back. It will be in place until the end of March. Winter and summer time is introduced to make better use of daylight but critics say such time changes might be bad for people's health. Geographically, a fifth of Lithuania's territory, its western part, is part of the first time zone, and the rest of it is in the second time zone.